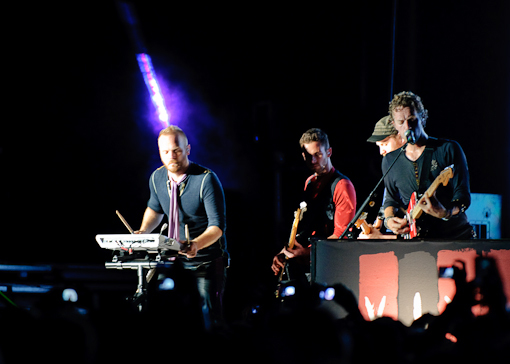 In other Mew news, the Danish rockers will be at Webster Hall on December 4, 2009 (Buy Tickets). 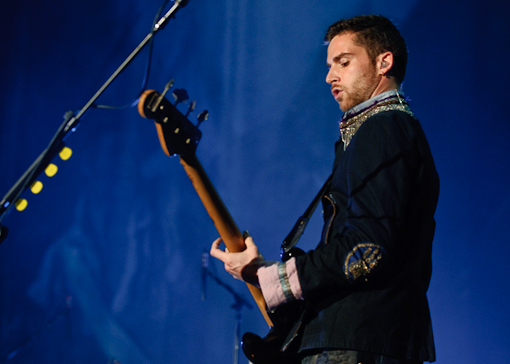 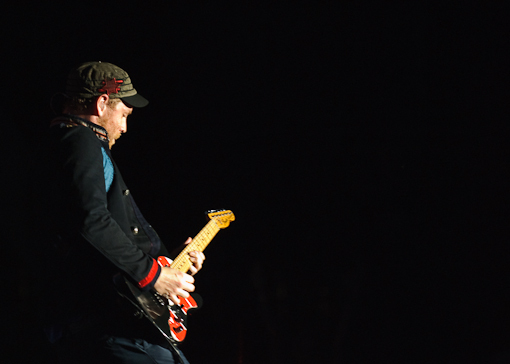 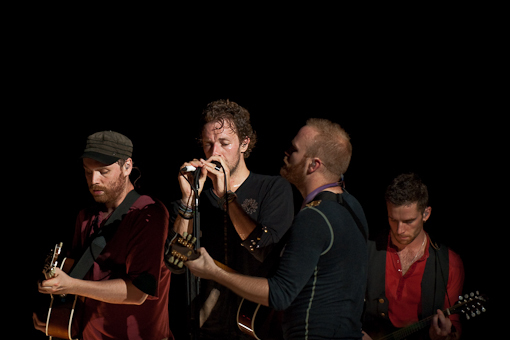 In other Coldplay news, the band recently launched The Exhibition Room, which is a online gallery featuring digital art submissions from Coldplay fans. 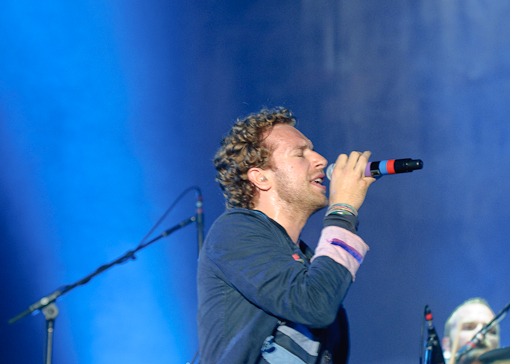 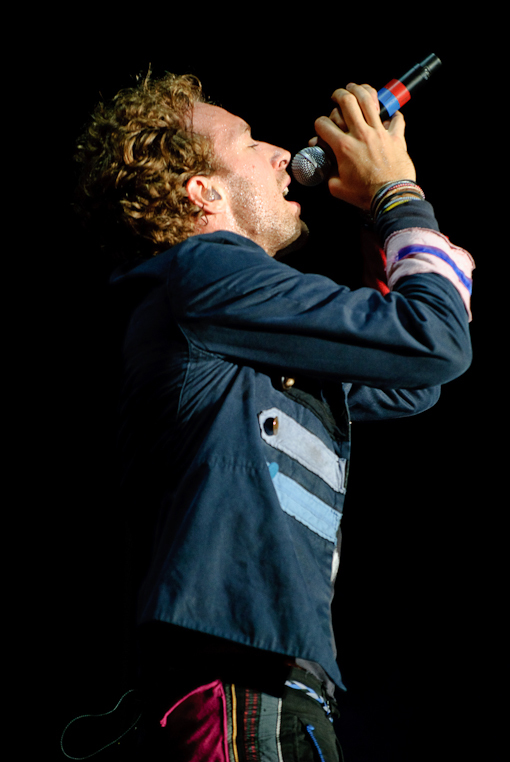 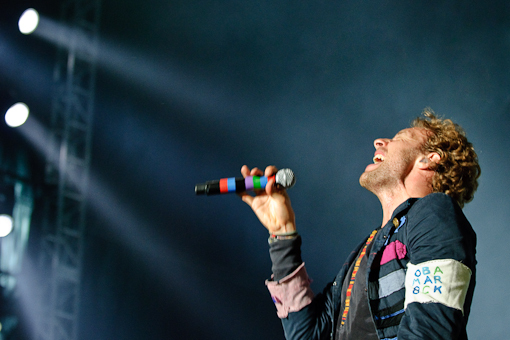 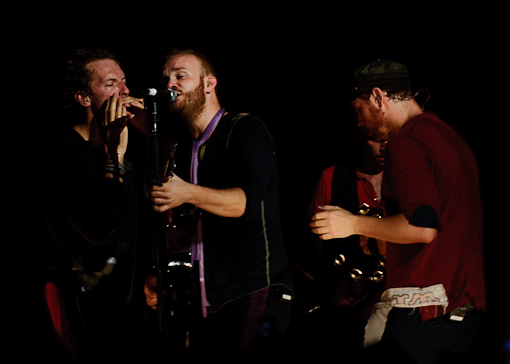 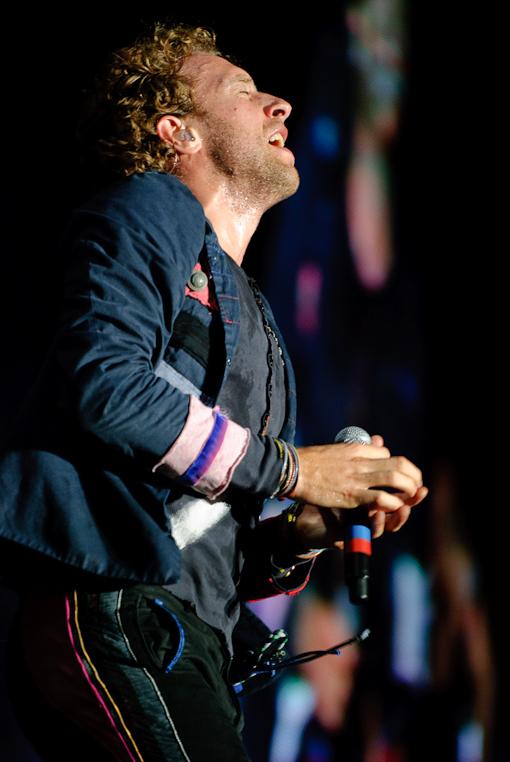 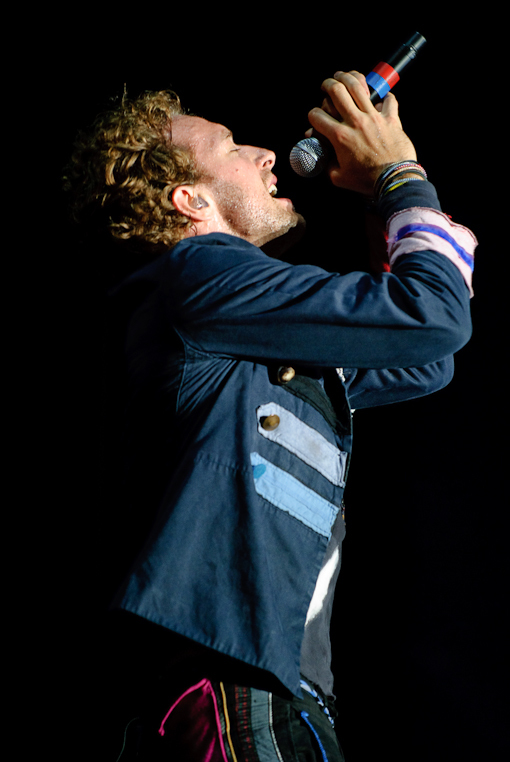 Some Latin American Coldplay tour dates and more pictures of Coldplay from All Points West after the jump. 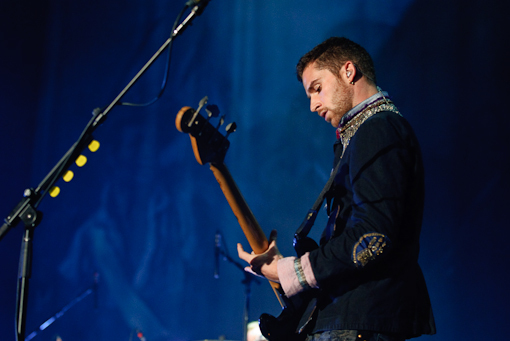 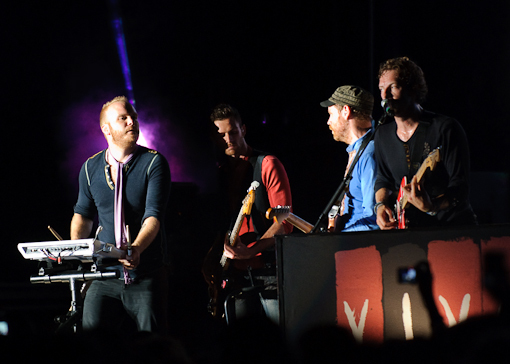 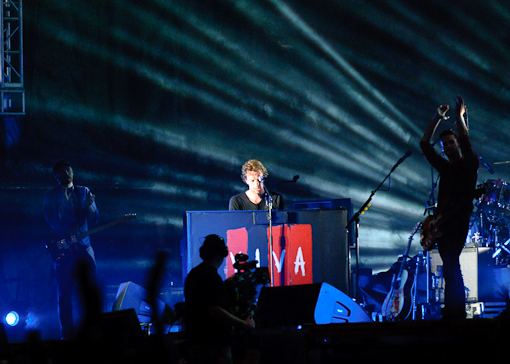 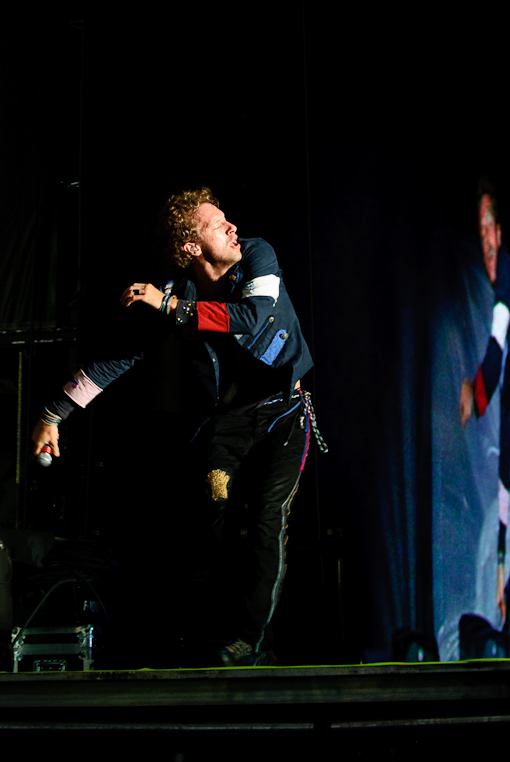 The seven stadium shows will mark the end of the band’s Viva La Vida world tour, which has so far seen them play 159 shows to 2.75 million fans across 25 countries.